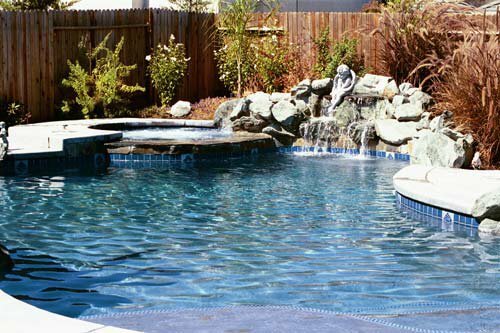 Providing Top Notch Pool Services At Affordable Rates! 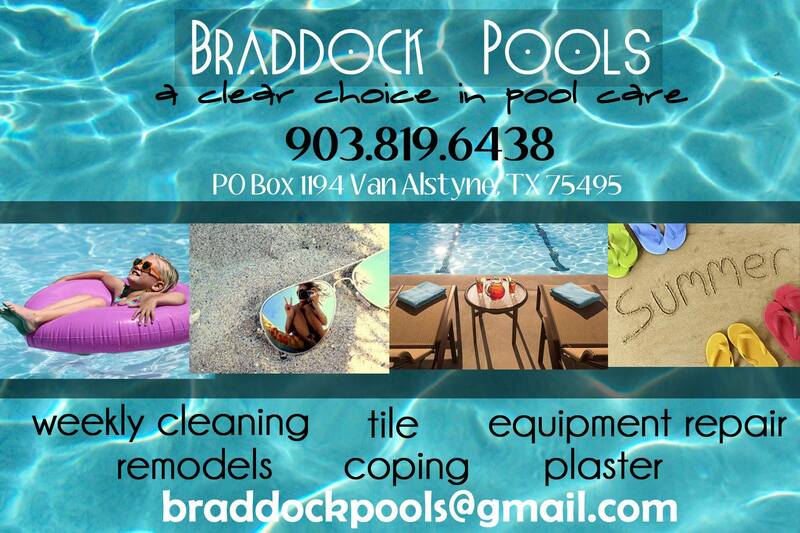 Braddock Pools proudly provides Collin County residents reliable, individualized pool service & maintenance. Since 2000! 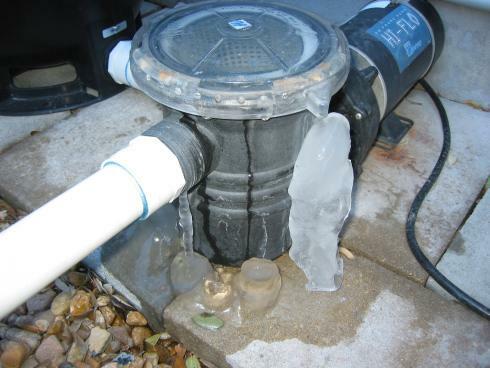 Does your pool equipment look like this? 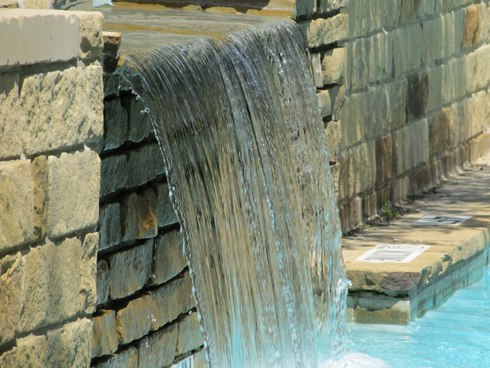 Leaks, cracks, mechanical failures, you name it, Braddock Pools can fix it! Give us a call today. 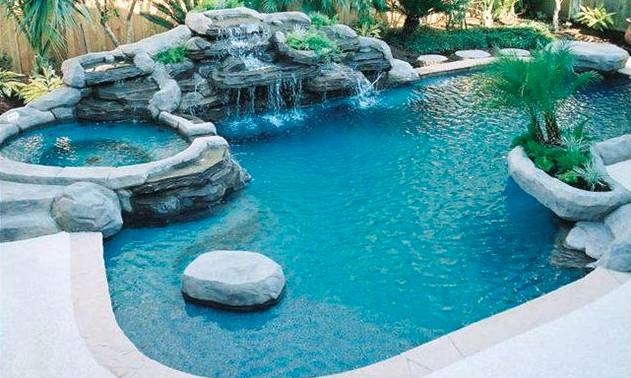 Let’s bring your pool to life! 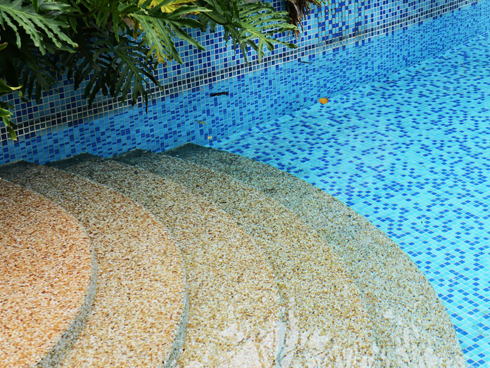 Our professionals do complete pool remodeling including tile, coping, replastering and decking. 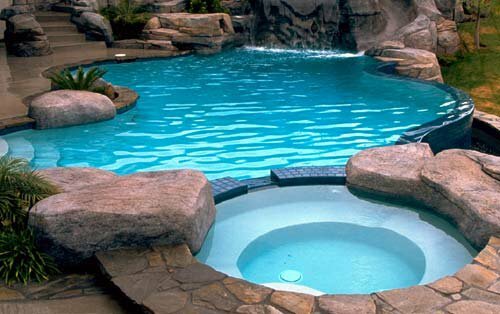 Customize the look and feel of your pool with quality tiles and coping! Create the luxury look with custom glass, glazed or stone look tiles. 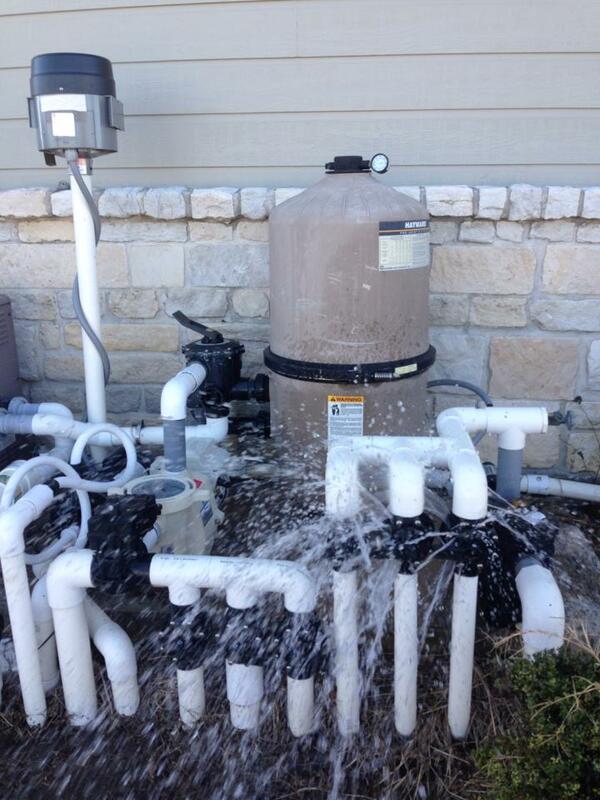 Collin Counties Leader In Pool Care! 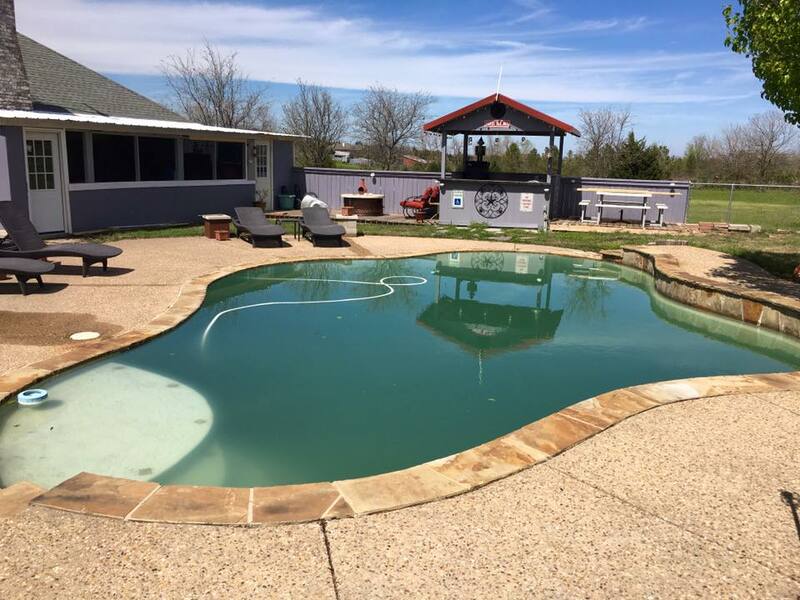 Braddock Pools provides full service pool care including affordable, weekly maintenance, any and all service work and remodels of any size. 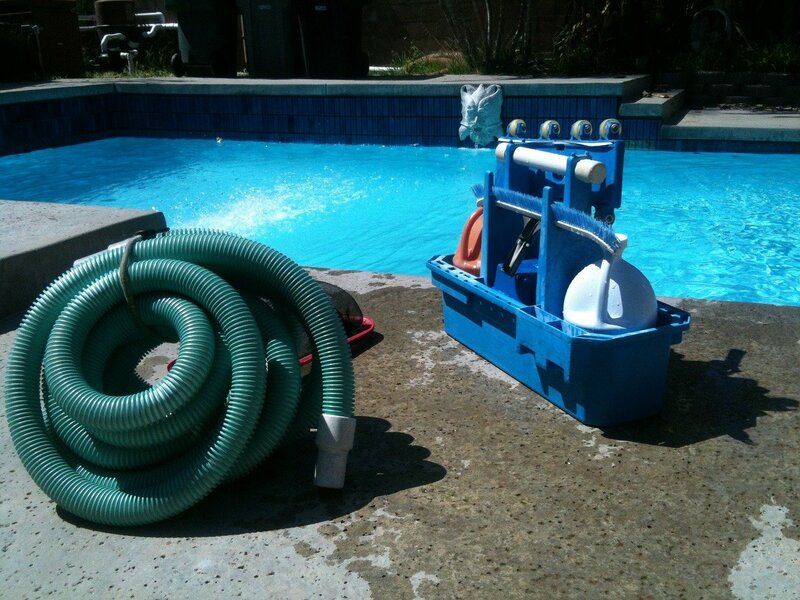 We specialize in swimming pool cleaning, equipment repair, equipment replacement and swimming pool remodels. Braddock Pools is a family owned, family operated pool company delivering quality pool care at competitive prices since 2000. 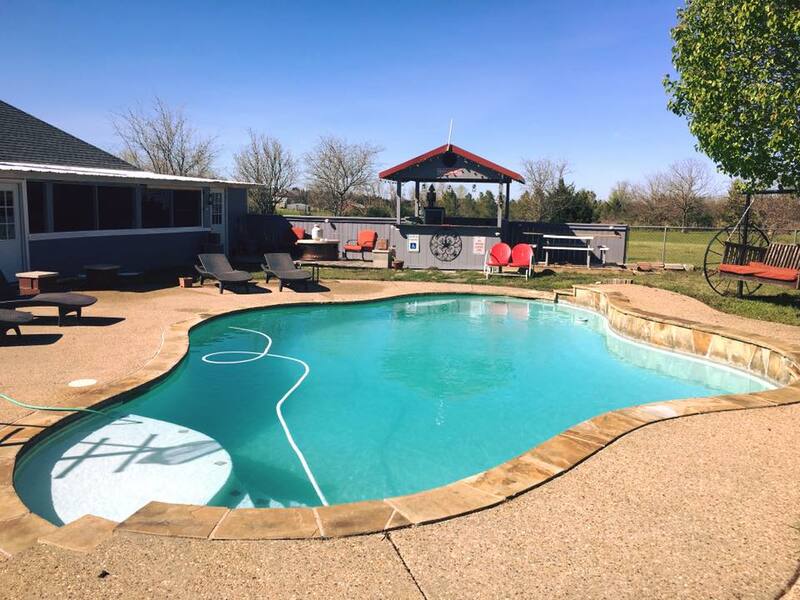 Pool owners all over Grayson and Collin Counties have come to depend on Braddock Pools for all their pool needs. Let us know how we can help you! We proudly service McKinney, Sherman, Melissa, Celina, Van Alstyne, TX and surrounding areas. 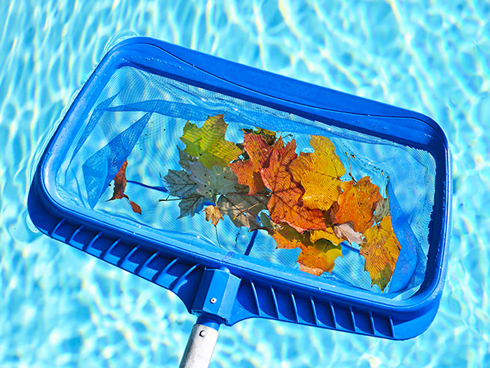 We offer a wide variety of services to make your pool more enjoyable all year round. 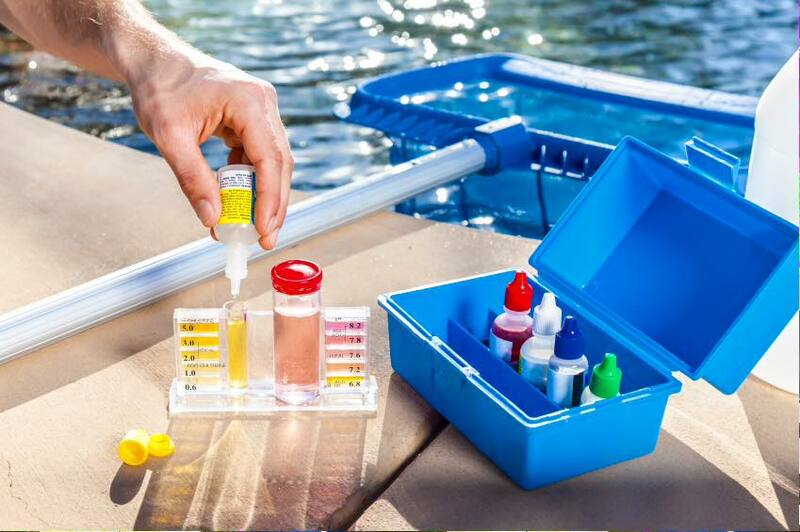 Call today and speak to one of our professional pool technicians at (903) 819-6438! Please fill in as much info as you can below and one of our experts will be in touch with you soon.